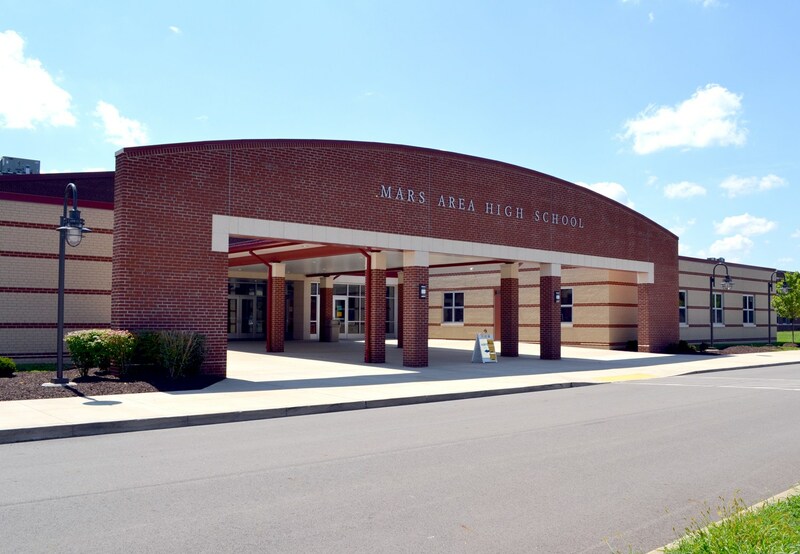 Mars Area High School Student Council collected $7,273.32 to benefit Four Diamonds as part of the school’s inaugural Mini-THON fundraiser, held April 12. 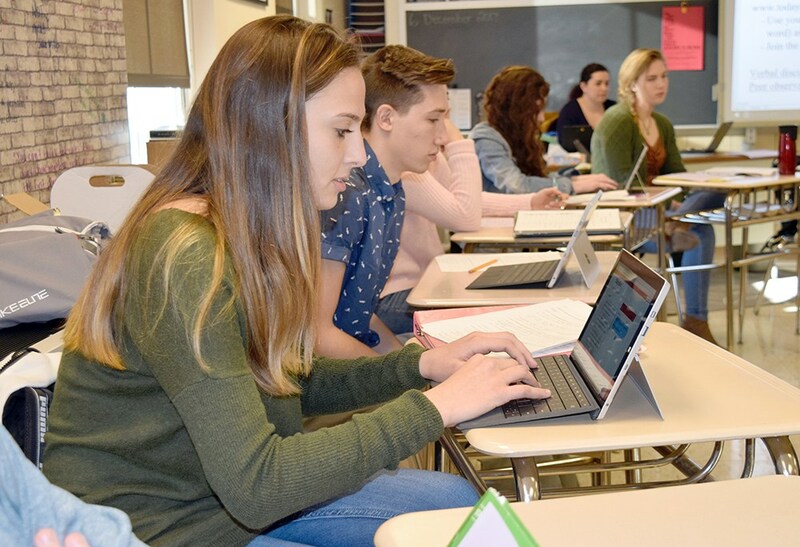 Four Diamonds assists children fighting cancer at Penn State Children’s Hospital and their families through care, support and research; and, funds projects that search for a better understanding of why and how childhood cancer occurs as well as new ways it can be treated. Since 1972, Four Diamonds has helped nearly 4,000 children and families. 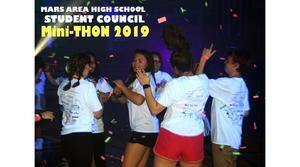 The school’s Mini-THON was modeled after the Pennsylvania State University Interfraternity Council (IFC)/Panhellenic Dance Marathon (THON), a student-run, volunteer philanthropy that has raised approximately $157 million for the cause. 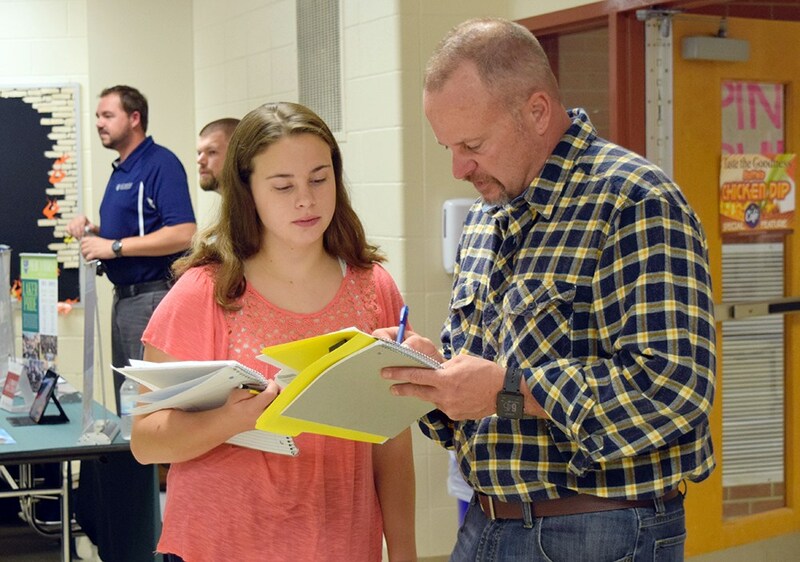 The interactive event offered dancing, a trivia tournament, cup-stacking challenge, glow-in-the-dark battleball, an inflatable obstacle course, painting activity, ping pong, a bean-bag toss, video games, prize drawings and more. 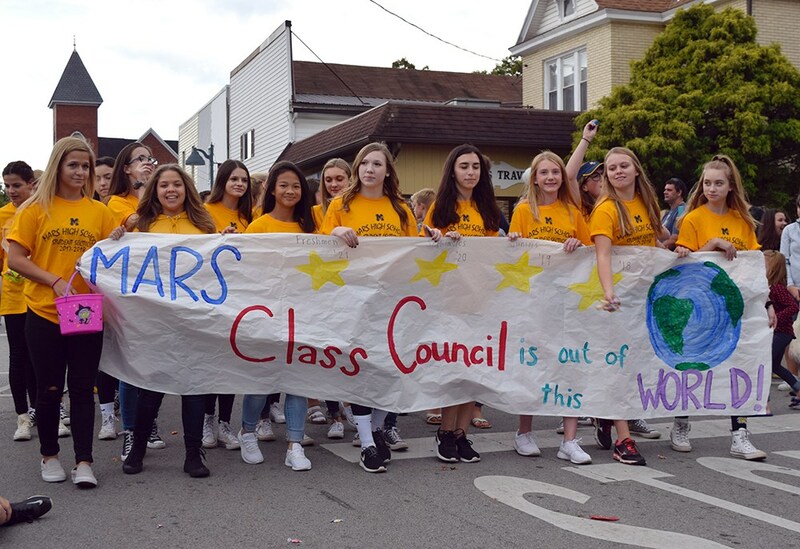 Mars Area High School Student Council would like to thank its in-kind donation sponsors — American Eagle Outfitters, Blaze Pizza, Chick-fil-A (Cranberry Township), Cranberry Highlands Golf Course, Cranberry Psychological Center, Dave’s Country Meats, First Watch, Loafer’s Bread Company, Mad Mex and Sarris Candies; monetary donation sponsors — Gilliland Vanasdale Sinatra Law Office LLC, TCBY (Cranberry Township), CPS Construction Group, Mars Bank, BEAR of Pennsylvania, Summit Psychological Services; and entertainment sponsors — Fireside Events and 88.7 WMTC. 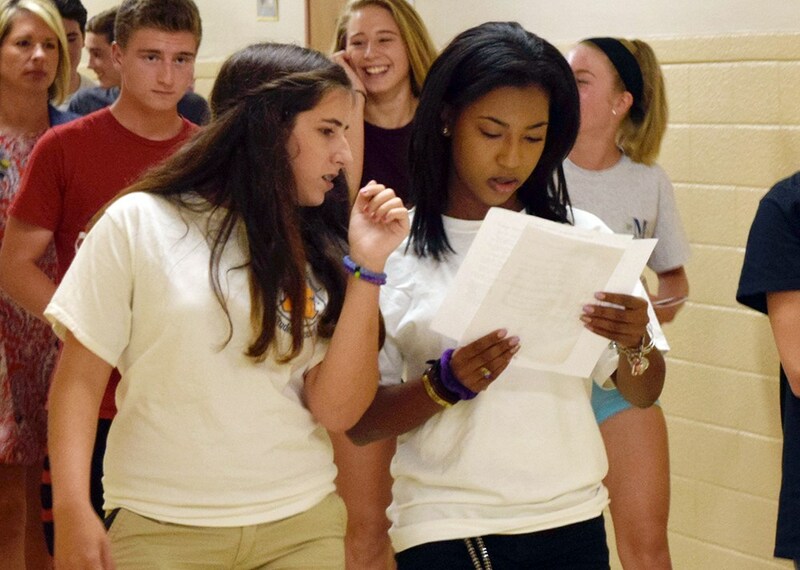 For more information, call (724) 625-1581 or visit www.fourdiamonds.org/mini-thon/.